At the June 27, 2017 board meeting, Lawton Public Schools Board of Education members approved a $0.10 increase for each elementary and secondary location. The Healthy, Hunger-Free Kids Act of 2010 known as HHFKA requires school districts participating in the National School Lunch Program known as NSLP, to ensure sufficient funds are provided to the nonprofit school food service account for lunches served to the students not eligible for free or reduced price meals. This requirement is to ensure that the district is not subsidizing meals. The increase is the minimal increase allowed for this year. 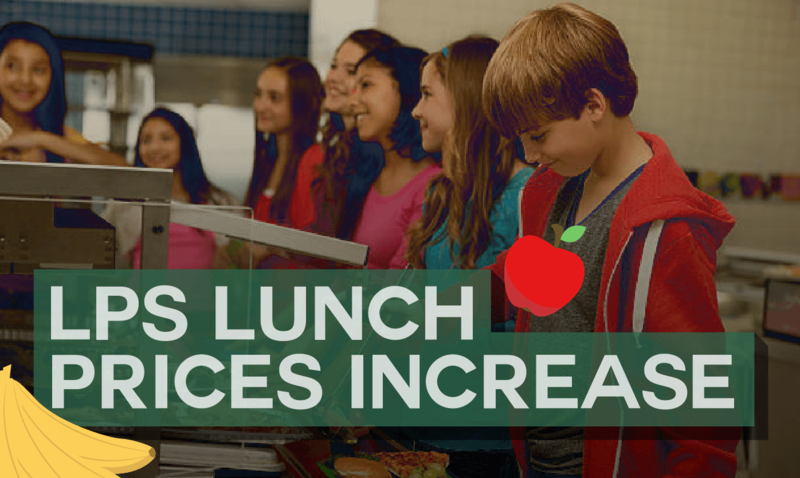 Some students will receive free lunches or reduced price lunches that are dependent on income eligibility. Breakfast will still be free to all students. Free and reduced lunch applications will be available soon.